Photo booths capture us at our best. When the curtain closes and we stuff the booth with friends, new or old, we are silly, fun, and free. But unfortunately, booking photo booths for events is expensive. Photoboop offers a more cost-efficient way for people to preserve memories at their next get-together, office party, wedding, or just because. Sacha De’Angeli created Photoboop after realizing how expensive renting photo booths were. To solve the problem many people face – that photo booths are too costly and complicated – De’Angeli created solutions for many audiences. 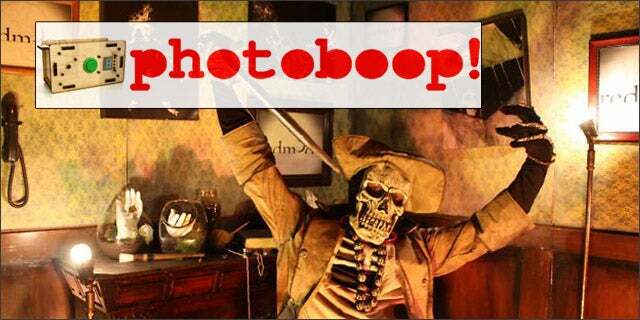 Both individuals who want do-it-yourself photo booths, photography hobbyists, and event and party planners can use Photoboop to make any event special. 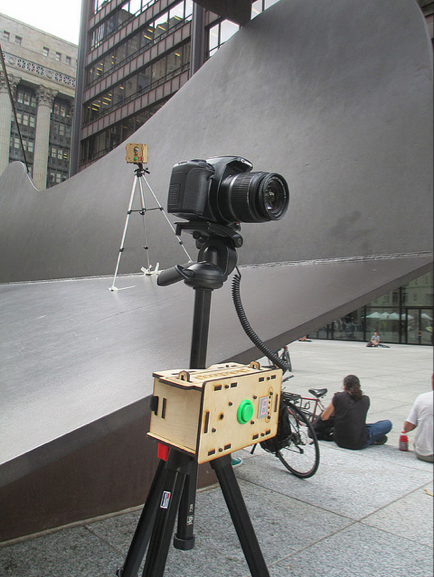 Photoboop offers kits to turn your own camera into an automated photo booth. With the different packages, Photoboop Pro, Photoboop Pro Kit, and Photoboop Box, Photoboop has solutions for any user. Although Photoboop won’t create prints of the photos, it does allow users to take time-lapsed videos as well as photos that can be sent to photo uploading sites. More than creating a viable and cost-friendly solution for users to create automated photobooths for any occasion, De’Angeli’s Photoboop embodies something bigger than just photos. De’Angeli and Photoboop are a testament to the budding ingenuity of tech startups that aim to make everyday life more fun and memorable. With Photoboop, any event is worth capturing, without the pesky price tag. Photoboop was a showcased startup at our Tech Cocktail Chicago mixer.